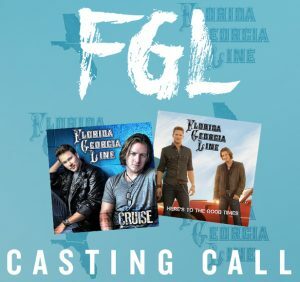 Florida Georgia Line and FGL House are stayin' busy. 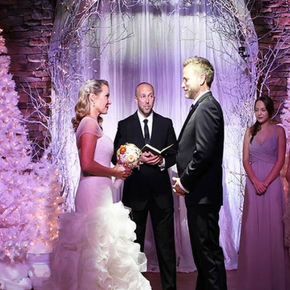 Be the first to know our event schedule, exclusive offers, and more! 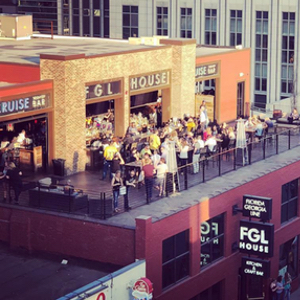 April 18, 2019 - Sounds Like Nashville, the definitive destination for up-to-date and compelling content on the Nashville Country music scene, featured FGL House in its guide to having the best possible time during the draft picks! 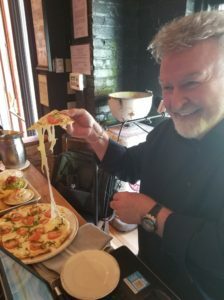 "It might be one of the finest establishments in the history of restaurants...If you're in Nashville, you have to go!" 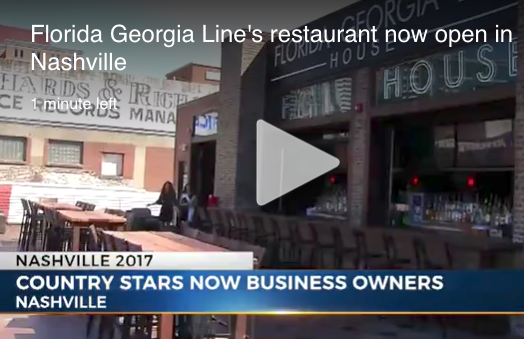 - Brian Kilmeade had nothing but praise while discussing his visit to FGL House on his recent Nashville trip. Lorianne Crook and Charlie Chase host the award-winning 4-hour Country Radio Show distributed by Premiere Radio Networks. It airs weekly across the U. S. and parts of Canada. 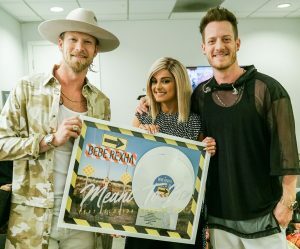 NASHVILLE, TENN. (July 31, 2018) — Billboard Trailblazer Award recipients FLORIDA GEORGIA LINE and multi-platinum singer/songwriter BEBE REXHA now have the longest-running streak on the Billboard Hot Country Songs chart with their 3X PLATINUM-certified smash “Meant to Be,” released via Warner Bros. Records. The global entertainers premiered at the top of the chart on December 16, 2017, and have reigned an unprecedented 35 weeks straight. There’s nothing “Simple” about it: the Florida Georgia Line empire is growing by the day. 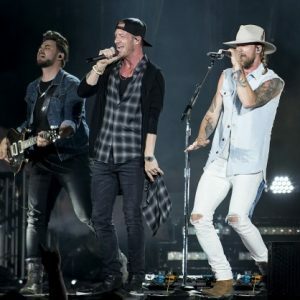 Since the release of their first hit, 2012’s “Cruise,” Florida Georgia Line’s Brian Kelley and Tyler Hubbard have built a legacy that extends far beyond country radio, and broken records in the process. 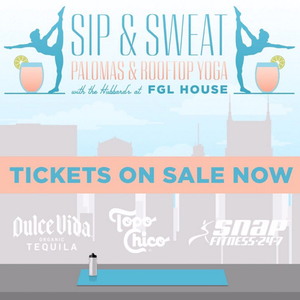 Fans are invited to enjoy a star-studded yoga class led by instructor Danielle Whitener of Freebird and then a round of delicious Palomas, with ticket proceeds benefiting the CMA Foundation’s efforts to improve and sustain music education programs around the nation. BK and Tyler's brand new single “Simple” is out now everywhere you get music! 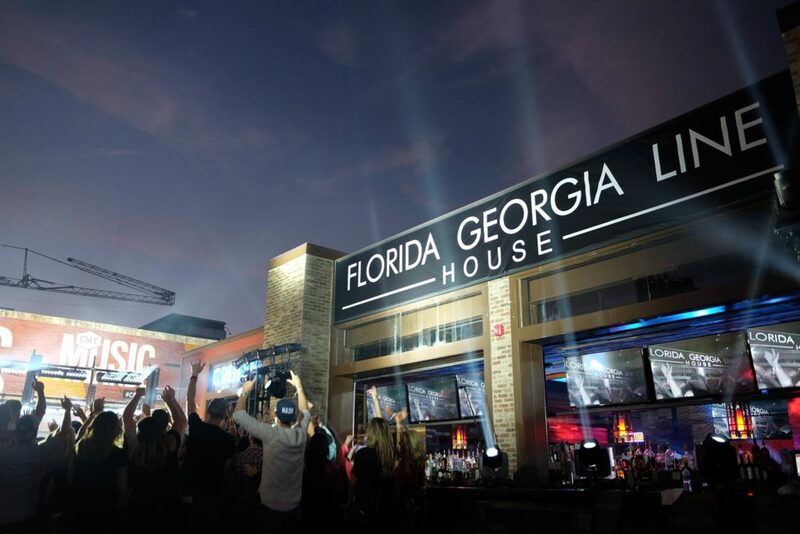 FGL HOUSE'S OFFICIAL NEON SIGN GOES UP! Easily spotted from Broadway Street, our new neon sign is now up on the wall! 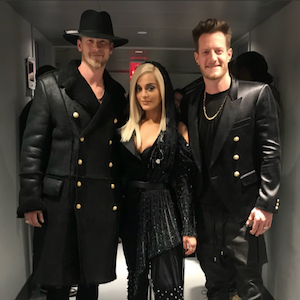 (April 24, 2018) — Global entertainers FLORIDA GEORGIA LINE and BEBE REXHA are “Meant to Be” #1, as their 2X PLATINUM-certifiedcollaboration reigns both the Billboard and Country Aircheck/Mediabase Country radio airplay charts this week. 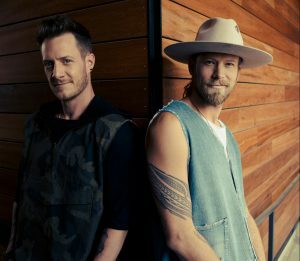 The undeniable smash marks FGL’s 14th career #1. 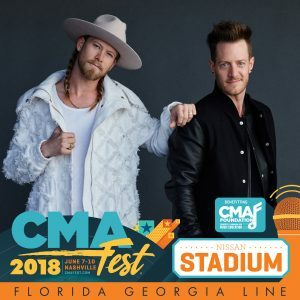 FGL TO HEADLINE CMA FEST 2018! 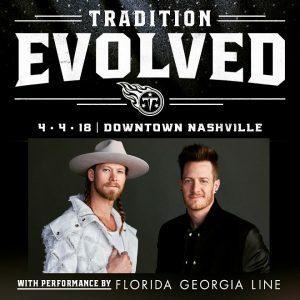 Florida Georgia Line and The Titans are teaming up to bring the party to Broadway on April 4th. A free show following the Titans Uniform Reveal will celebrate the team’s 20th year in Nashville. HAPPY NEW YEAR FROM BK AND TYLER! Florida Georgia Line lent their vocals to collaborations with Bebe Rexha and Hailee Steinfield for New Year’s Eve. 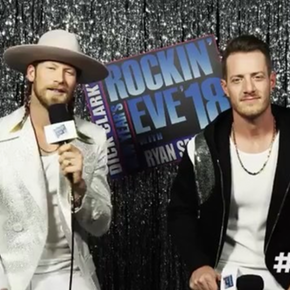 FGL HOUSE CELEBRATES NEW YEAR'S EVE IN STYLE! Happy 2018 everyone! Thanks for celebrating with us last night & for making our first NYE party a memorable one! 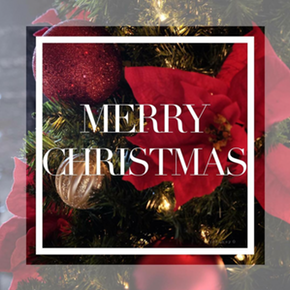 Have a Merry Christmas and Happy New Year. We're open except for Christmas Day. 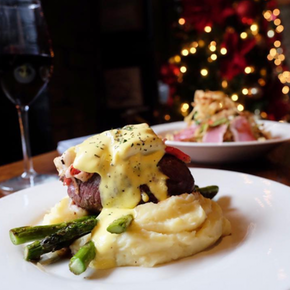 FGL House is your spot for Christmas Eve dinner complete with exclusive entree items! 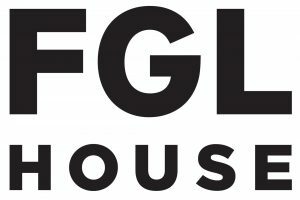 FGL HOUSE ONLINE STORE LAUNCHES TODAY! 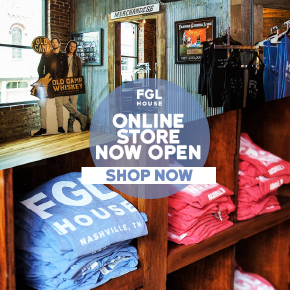 FGL House merchandise store is now taking orders online! 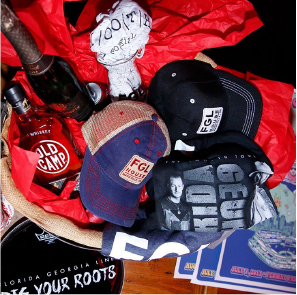 Browse the latest FGL House gear by collections including Women's, Winter and Game Day attire. Select Florida Georgia Line merchandise is also on sale. Make sure to subscribe to our newsletter to be the first in the know when new releases arrive! 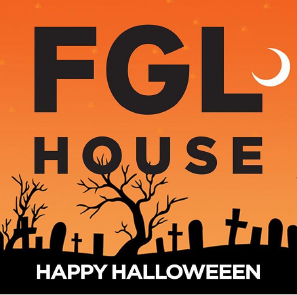 FGL House is open and celebrating it's first Halloween on Tuesday October 31st AND the weekends before and after! Make sure to come downtown to celebrate. 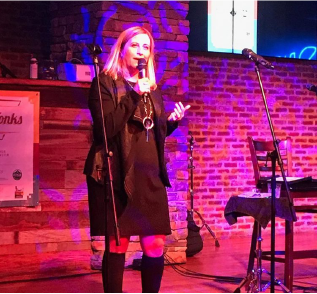 It's always great to see Mayor Megan Barry, who stopped by FGL House to speak and try the food on Thursday September 28. 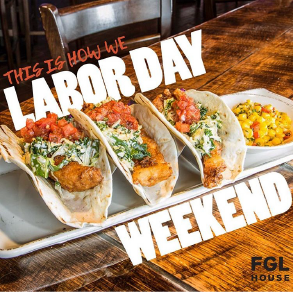 FGL House celebrated Labor Day Weekend with Live Music, Food and Drinks all three days. 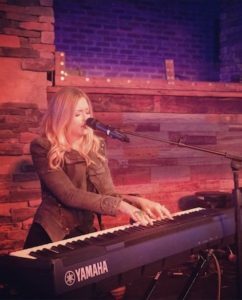 VOTE FOR US IN BEST OF NASHVILLE CONTEST! FGL House is up for several awards in Nashville Scene's 2017 edition of Best of Nashville. 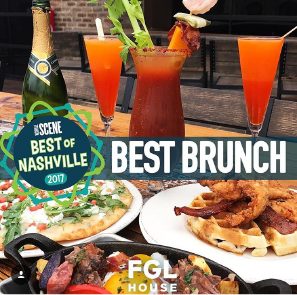 Vote for us at NashvilleScene.com for Best Restaurant with a View, Best New Restaurant & Best Brunch #BON17. GILFORD, N.H. — Country superstar duo Florida Georgia Line played a show at the Bank of New Hampshire Pavilion in Gilford Friday night where they teamed up with the Red Cross to raise money for Hurricane Harvey victims.“It’s just a moment we can have to just give back,” said Brian Kelley, who makes up one-half of the duo. “It’s why we’re here. 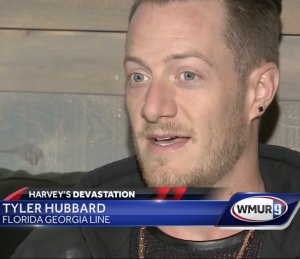 It’s why we do what we do.” Kelley, who goes by BK, and Tyler Hubbard are using their moments on stage to perform but also bring awareness to the victims of Hurricane Harvey. The band is donating $200,000 of their proceeds from their New Hampshire shows to the Red Cross. 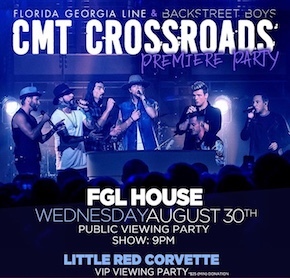 FGL House offered access to a VIP viewing party in Little Red Corvette basement lounge with free hors d'oeuvres and raffled memorabilia to guests donating $25 of more to the American Red Cross hurricane relief fund. Text HARVEY to 90999 to donate now. 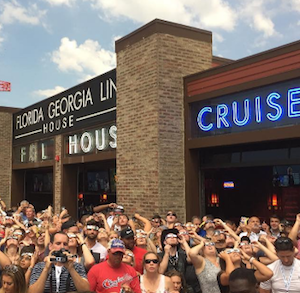 During the 2017 eclipse in Nashville, it was time for everyone to ‘Get Your Shine On’ as they raised a glass to the monumental astronomic event of the century... FGL House hosted the perfect space to catch a glimpse of the atmospherically impressive phenomenon. All ages, from young children to older couples, found their ideal spot to watch the eclipse take place over the length of more than three hours. 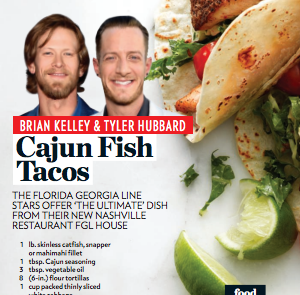 BK and Tyler offer "the ultimate" dish from their new Nashville restaurant FGL House...To get a golden, crisp crust, pat the fillet dry with a paper towel before cooking. Moisture will cause the fish to steam—not sear— in the pan. 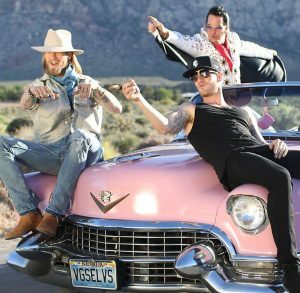 Backstreet Boys got their first hit country song this year on a collaboration with country duo Florida Georgia Line, and now the two powerhouse acts are teaming up for a CMT Crossroads episode airing Aug. 30. 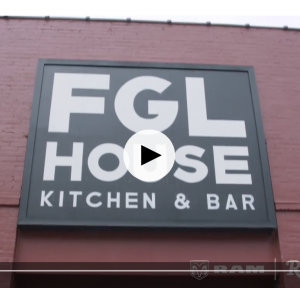 FGL House's very own Katie Goyette & Chef Tomasz Wosiak gave Channel 2 News a tour of each floor and treated them to the Kelley and Hubbard-approved food! 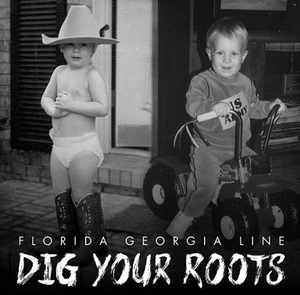 Florida Georgia Line’s “God, Your Mama, And Me” joins the list of 17 of 2017’s best singles. 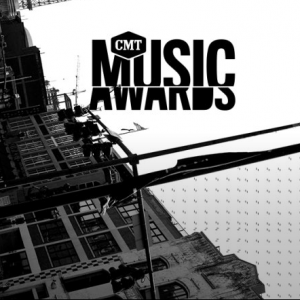 Along with FGL, Keith Urban, Luke Bryan, Sam Hunt and Miranda Lambert are among the others who made the list. 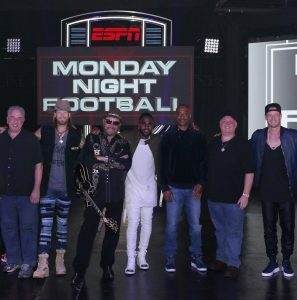 Revamping the original NFL country track, “All My Rowdy Friends Are Coming Over Monday Night,” Williams wanted to revive his role in modern fashion by having Florida Georgia Line and Jason Derulo tag along for the new collaboration. 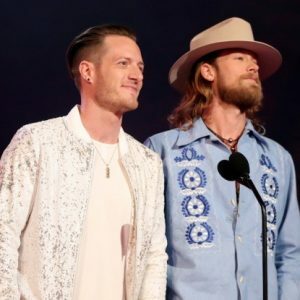 As fans of football themselves, the guys of FGL can’t wait to join Williams on a song they were raised up on during those Monday night games. 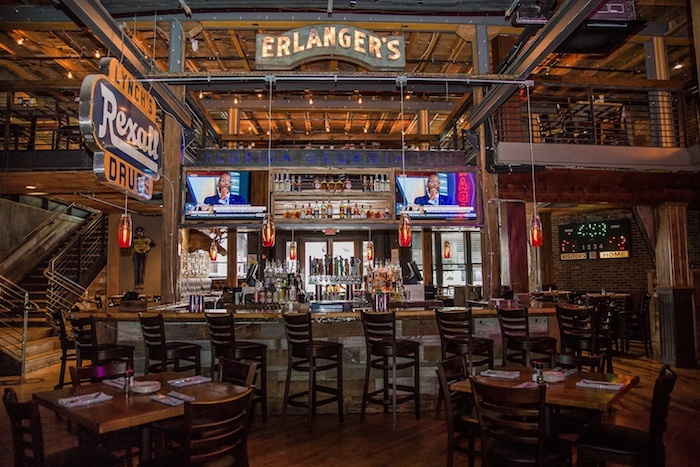 See Inside Florida Georgia Line's Massive New Nashville Bar with our Rolling Stones feature! Florida Georgia Line‘s Brian Kelley and his wife, Brittney, launched a fashion label called Tribe Kelley in 2014, and the popular line is already getting its own storefront. The fashion partners revealed their latest collection last month at Ron Robinson in West Hollywood, Los Angeles. H.O.L.Y. WITH JOHN LEGEND ON THE #BBMAS! You don’t want to miss this one! 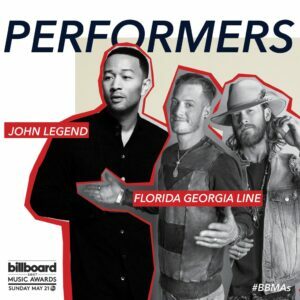 Watch BK and Tyler sing alongside John Legend on Sunday, May 21st! 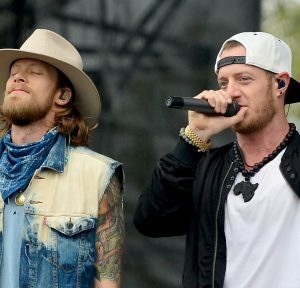 FGL have been on the road with Nelly and Chris Lane for their Smooth Tour, but Tyler Hubbard and Brian Kelley upped the ante for the Fenway Park gig. 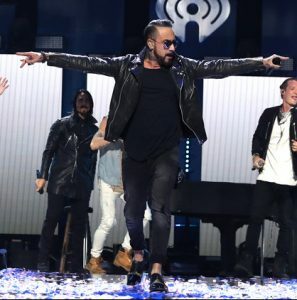 Boston hosted the first of only three tour appearances by the Backstreet Boys, who danced their way into an epic show to a sold-out house. Download the new album featuring the songs H.O.L.Y. 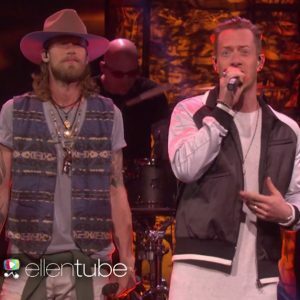 ; May We All featuring Tim McGraw; Life is a Honeymoon featuring Ziggy Marley; God, Your Mama, and Me featuring Backstreet Boys, and more. Get ready to see how the guys behind Florida Georgia Line really roll. 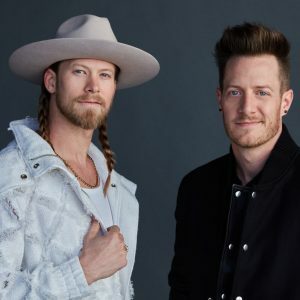 The multi-platinum duo — Brian Kelley and Tyler Hubbard — are opening their very own four-level restaurant and entertainment venue called FGL House in Nashville next month, which they say will feel like opening the doors to their home. 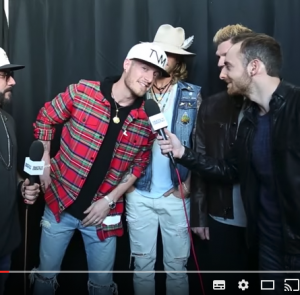 WHAT MAKES FGL UGLY CRY? 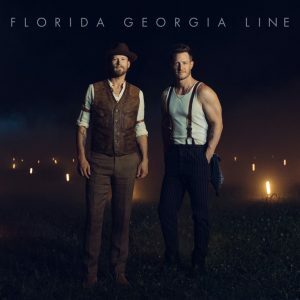 Florida Georgia Line is nominated for three CMT awards and voting is open NOW!